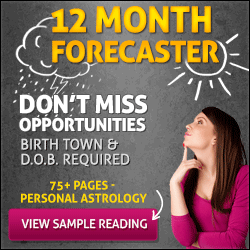 Yes, you can boost your own psychic abilities just developing your own natural power to be a clairvoyant. What does clairvoyance means? It means “clear seeing”; in other words, it means that you can see the present, past and future for your own or others. We all have the same power inside, no one was born different than others; all you need to do is to learn how to increase your clairvoyant power and then you will see how this becomes a reliable tool for your daily life. For you to learn how to open your third eye and to be a clairvoyant, you need to practice every day following some simple steps, the same way you do when learning any other topic in your life. Here, you will find some easy to follow steps that will help you to enhance your ability to see your future. All you need to do is to follow them, doing it consistently, every day in order to enhance this ability in you. The first step is to allow yourself to open your third eye! Some of us maybe have experienced some psychic visions, but our minds and our fears block what we saw or do not accept this could be real. In order to give yourself a permission to be a clairvoyant, you need to release those feelings and this could be done just sitting in a relaxing place, focusing your attention in your breathing and then repeating any affirmation like for example: “I allow myself to open my third eye, I release any fear that is blocking me RIGHT NOW! 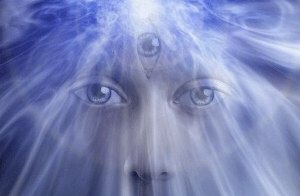 The post How to Open Your Third Eye and Become a Clairvoyant appeared first on OMTimes Magazine. Who Have I Become With You?